On Sale. Free Shipping. 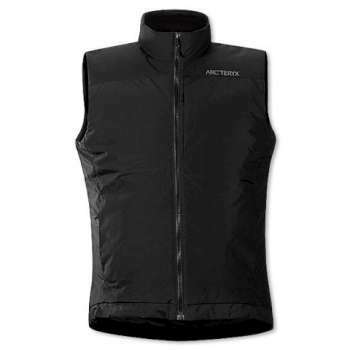 Arcteryx Men's Fission LT Vest (Fall 2005) A compressible windproof vest for core warmth, the Fission LT Vest by Arcteryx is built with supreme fabrics. 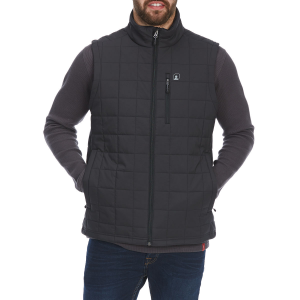 Weight: 300 grams/10.6 ounces (M) Features: Hem drawcord One hand pull cords One chest pocket with laminated zip Reinforced shoulders Two hand pockets with laminated zips Waist length Fabric: 220NR WINDSTOPPER loft 340P WINDSTOPPER loft 200 gm/m2 Primaloft Sport We are not able to ship Arcteryx products outside the US because of that other thing. 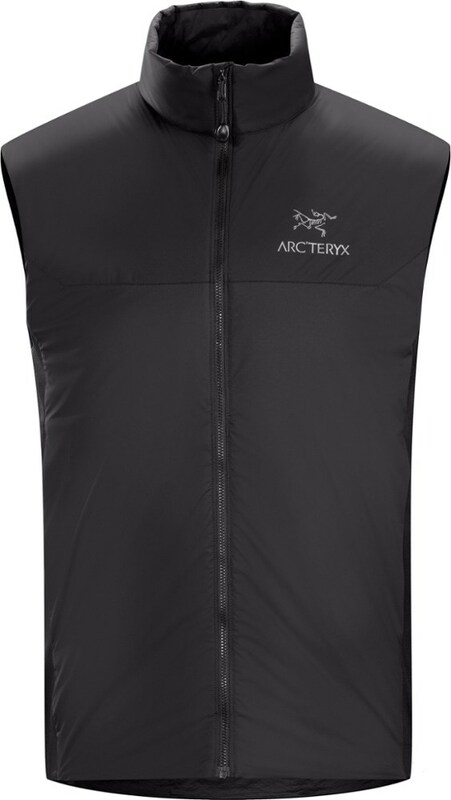 An Arc'teryx Fission LT Vest is like a toaster for your body, and is made for those that require maximum insulation with minimum weight. A combination of windproof materials and synthetic insulation perform double duty by blocking cold blasts and trapping warm air. 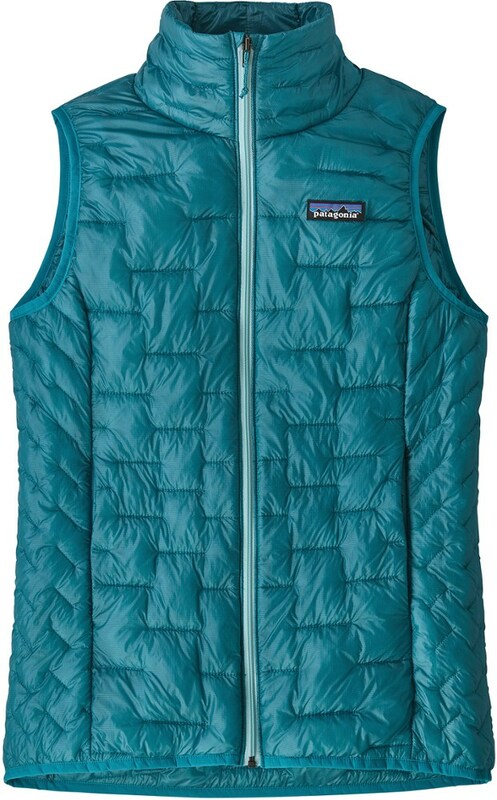 The ease of wearing a vest lends itself to active pursuits and mountain town down time. 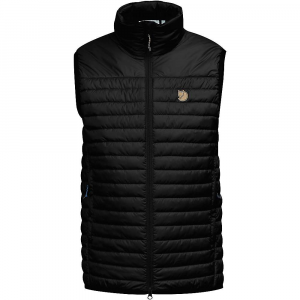 Built with superior fabrics and Arc'teryx's unbelievable attention to detail, this is one vest that will provide you warmth for years to come. *Available for US shipment only. 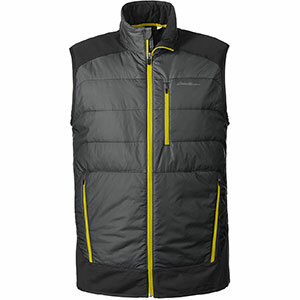 The Fission LT Vest has been discontinued. 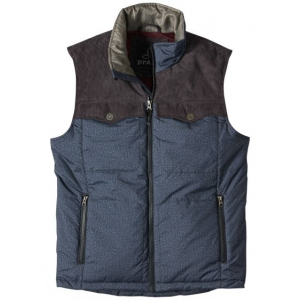 The Arc'teryx Fission LT Vest is not available from the stores we monitor. It was last seen June 3, 2009	at Moosejaw.